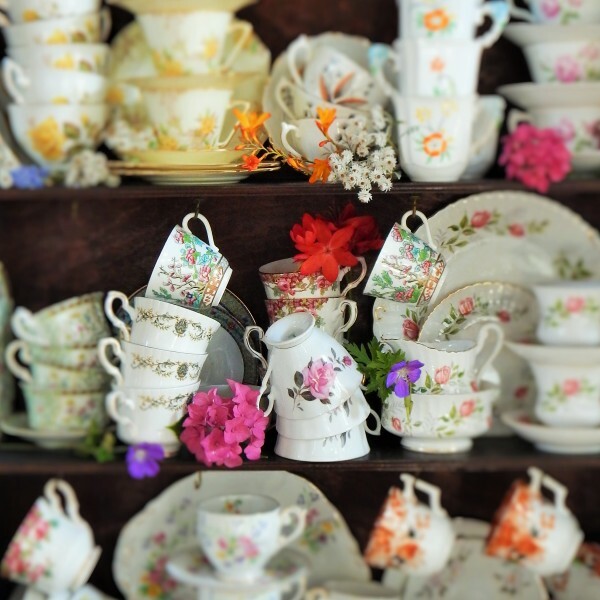 Pretty wedding china helps to make a stylish statement and add elegance to your tables. 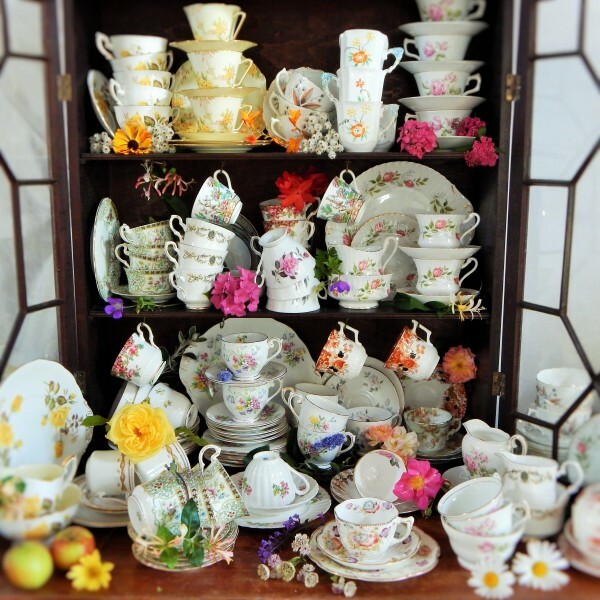 Get Knotted has some gorgeous sets of vintage wedding china which are available for hire. 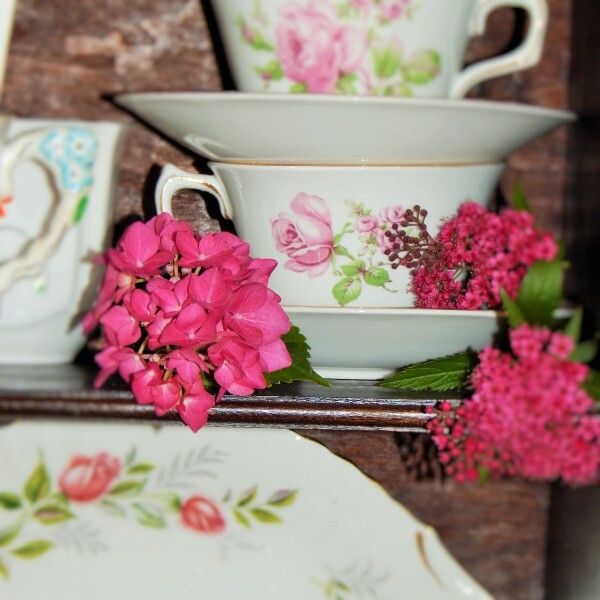 They work best when mixed and matched for a romantic vintage appeal – guests always love them and they bring a lovely personal, individual flavour to your table décor. 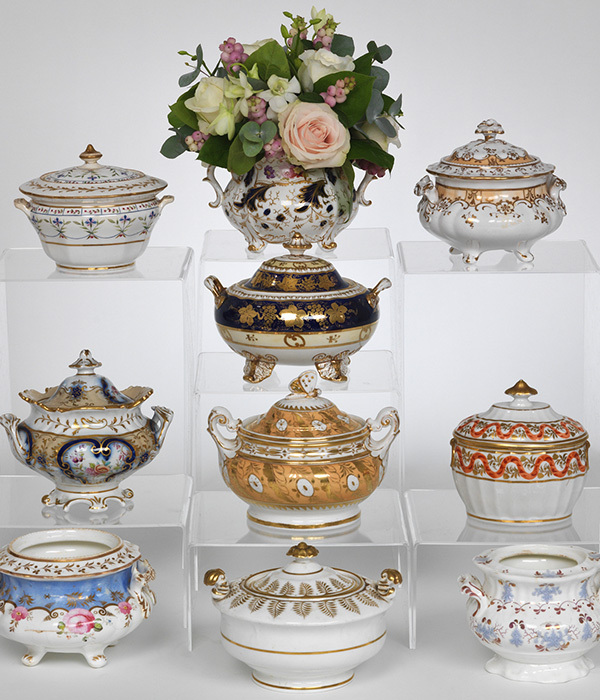 They also combine naturally with flowers, and their neat size adds a touch of chic to your meal! 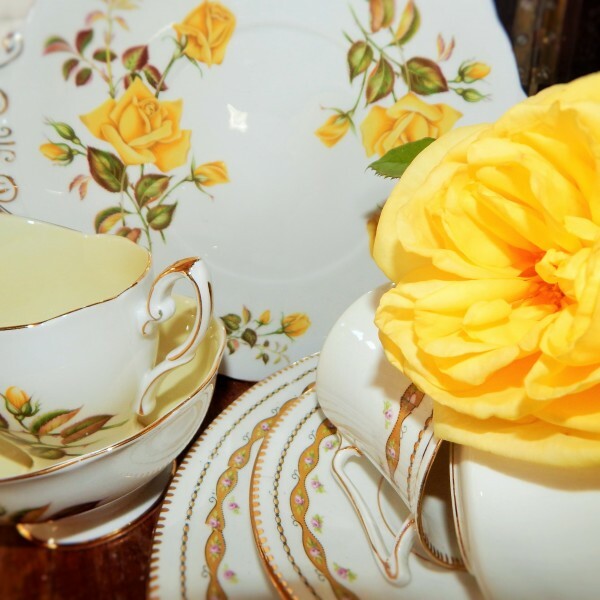 We have some adorable floral designs in bone china with gold leaf, including matching cup and saucer sets, and the sweetest sugar pots imaginable! We also have wedding china for hire in traditional white, with elegant lines and timeless charm – perfect for wedding tables where you want a minimalist or understated look to set off your flowers.